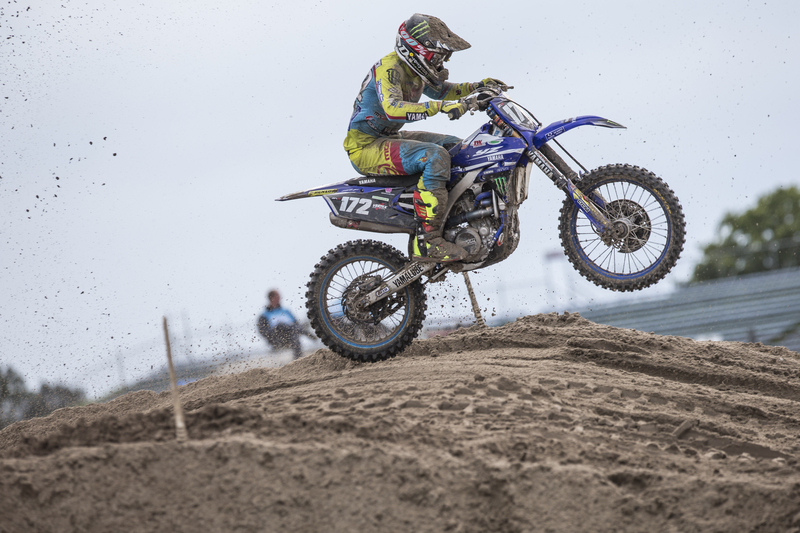 Kemea Yamaha Official MX2’s Benoit Paturel will miss the remainder of the FIM MX2 World Championship season following an accident while training. Benoit Paturel crashed on Wednesday 30th of September while training at Villars-sous-Ecot, the same venue that will host the final round of the FIM Motocross World Championship in three-week’s time. Following a medical examination soon after the accident, it was confirmed that the twenty-two year-old had lacerated his liver. He remains in hospital under observation. Due to this unfortunate injury Benoit Paturel – who is currently third place in the MX2 Championship Standings – will miss the remaining three rounds of the FIM MX2 World Championship.